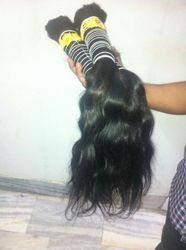 Our clients can avail form us the most sought after range of Hand Wefted Human Hair. 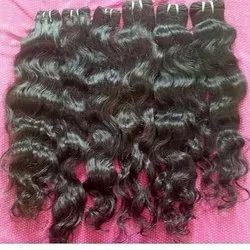 These Single Drawn Hairs are offered in various lengths and is processed using finest quality hair that is sourced from temples and various villages in India. To remove dust, lice and unwanted hair, these are firstly cleaned, washed, combed and then dried under the sun. The wide range of hair offered by us can also be used to shape various hair accessories. 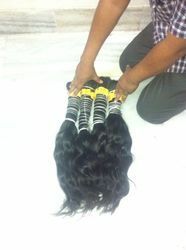 Looking for INDIAN REMY HAIR EXTENSIONS ?